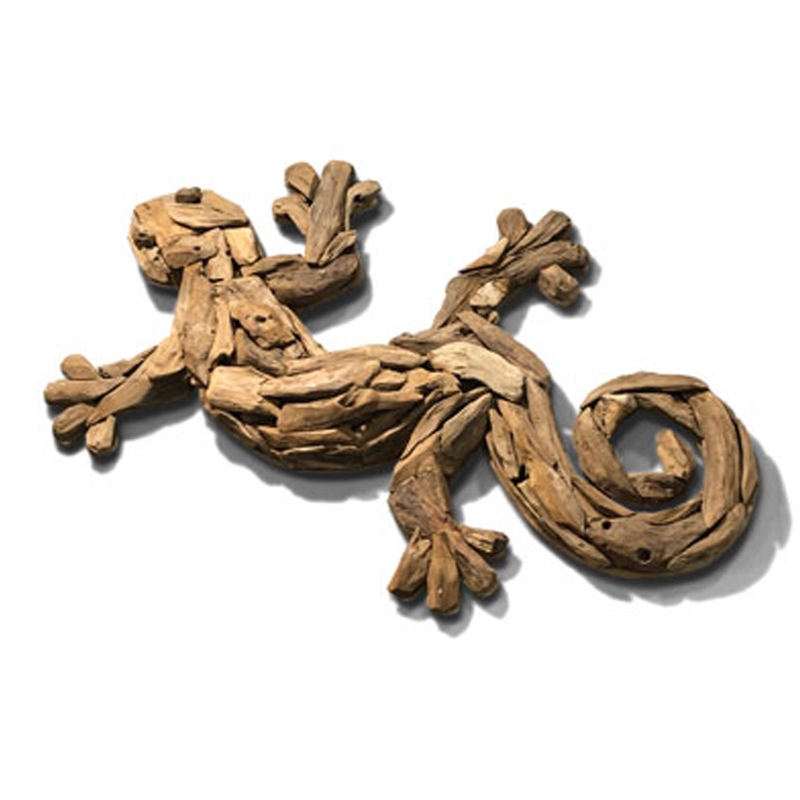 Make your home feel a lot more stylish and charming by introducing this magnificent Driftwood Wall Gecko. This piece would look wonderful in any home, especially a contemporary one. The lovely wall gecko ornament will be sure to create an interesting focal point in any room. This piece is created from a modern driftwood material.